The mom of two boys is a year older today and Adunni is giving them in black. She also wants to give out N50k to any single hardworking mother ( a class she falls too) to support her life! 0 Response to "Chic! 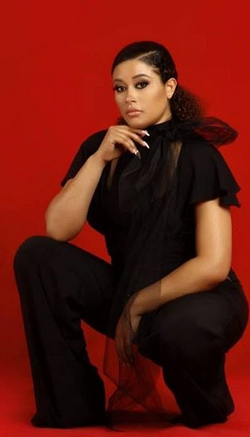 Adunni Ade Looks Gorgeous In Black As She Releases Birthday Photos"